Since I have many different kinds of Shizuoka green tea stocked up at home throughout the winter, I have also been thinking about what items pair well with the sweet and calming Shizuoka green tea. Maybe it is just me, but usually I enjoy having something sweet with tea. 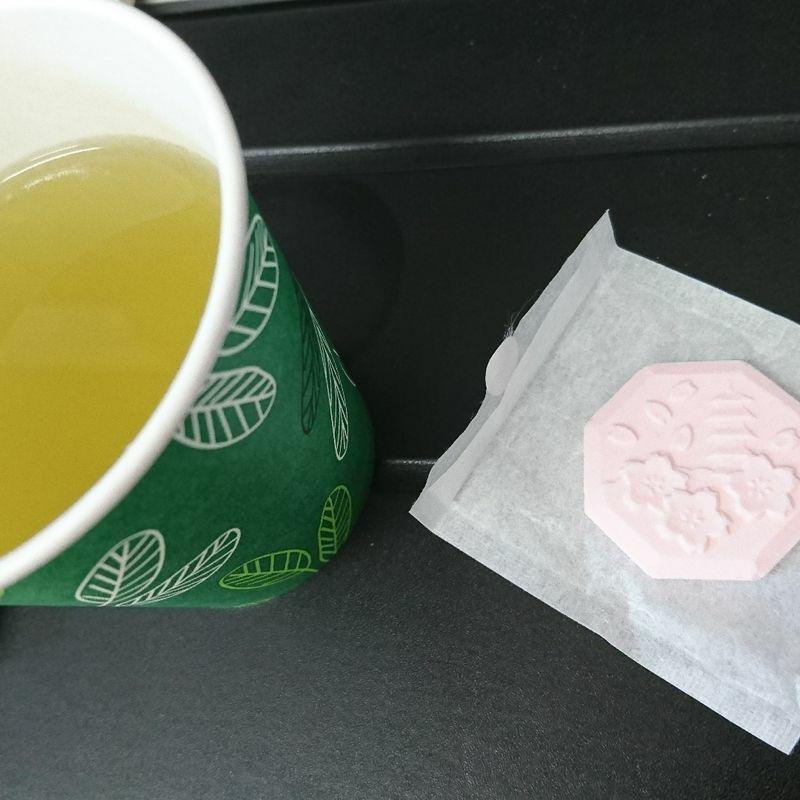 It might have just been my western tea habit sinking into my lifestyle in Japan, but anyhow, through countless experimentation of tea drinking and sweet consuming, here are my top 3 Japanese sweets to go with Shizuoka green tea! 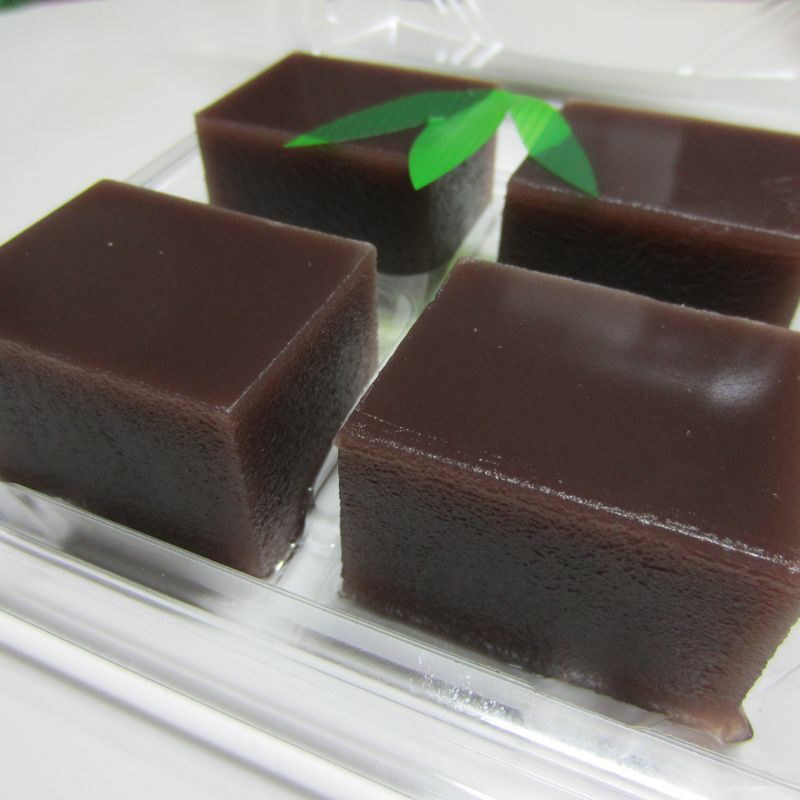 If you didn’t know, higashi is this super-sweet Japanese candy that is very dry, containing very little moisture. It tastes like you are eating a very tense block of sugar, which sounds great to sweet-toothed people like me. The reason why it goes great with the tea is exactly because of how dry it is. As you eat one, the moisture in your mouth goes away, and you can replenish it with the green tea right next to you. 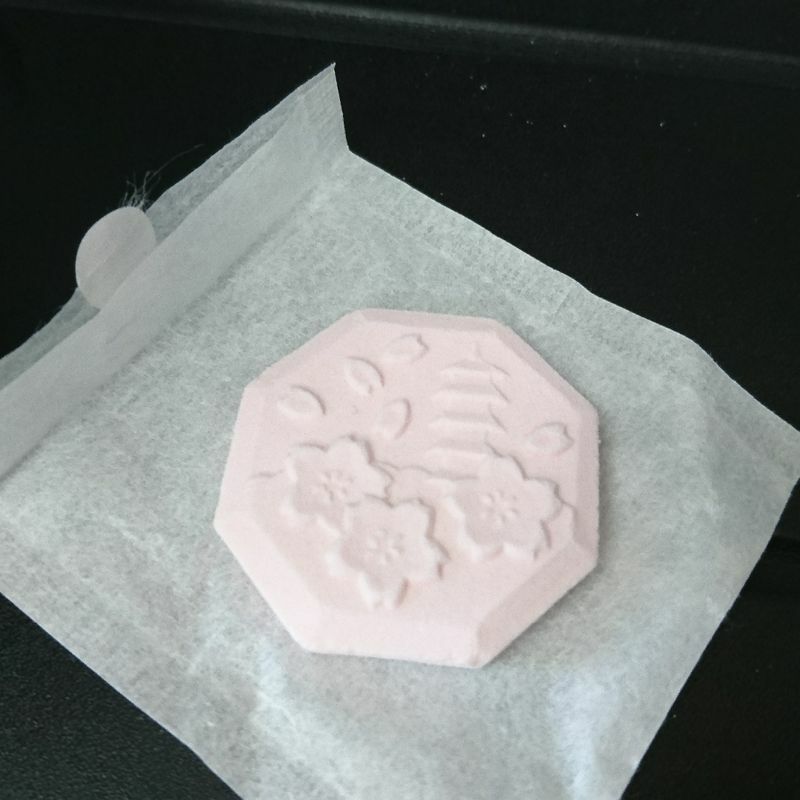 Not the mention, these higashi candies often have some beautiful prints on them of flowers or traditional Japanese buildings. Another factor that makes the sweet a perfect match with Japanese tea, naturally. 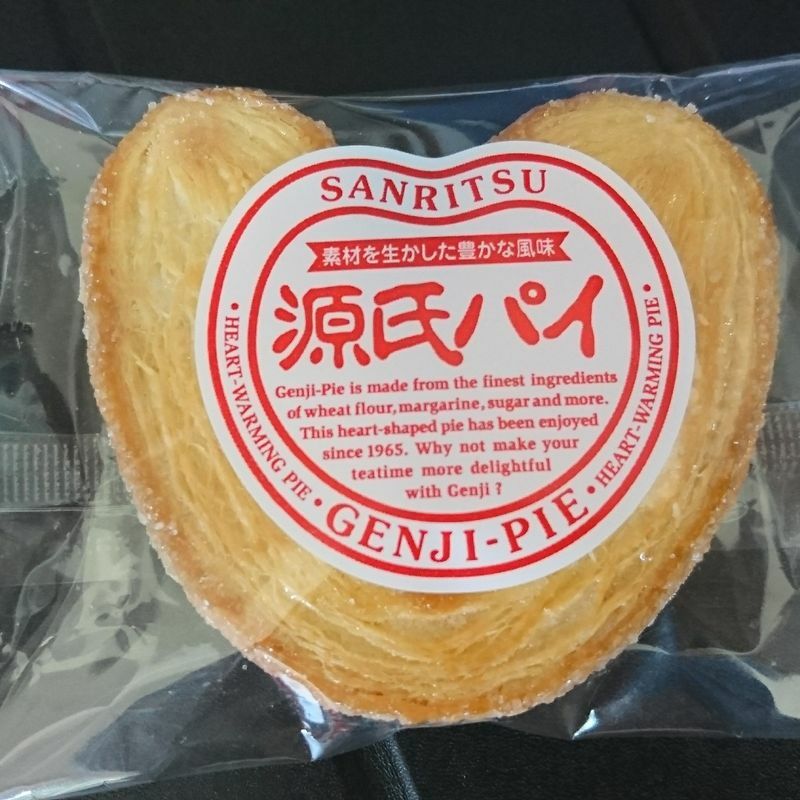 You can buy a whole bag of these lovely pastry pies at your local supermarket for less than 300 yen. 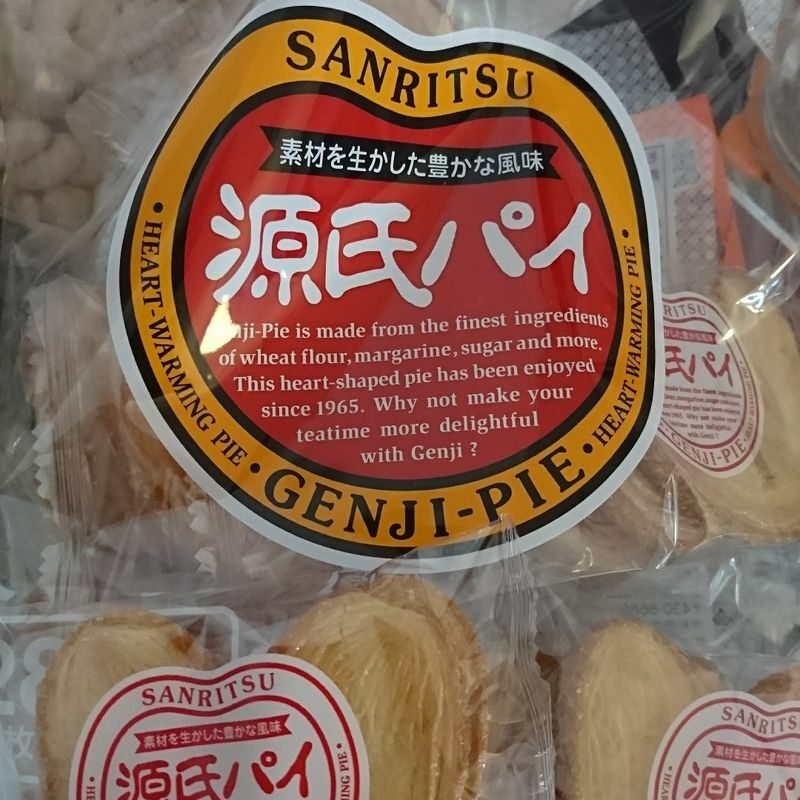 I love these pies on their own because of the margarine flavour. Yes, they use margarine and it is not the healthiest thing one can eat, I know, but why they go well with the hot Shizuoka green tea I am having is for the same reason. The greasy guilty-pleasure they give me is so strong, and to wash away the guilt to keep only the pleasure, a rich hot sip of the green tea does the job better than anything else. The flakiness of the pie in your mouth can also be cleaned out by a wash of the tea, so you can open another pack and eat more! Yokan is lovely, but most of my friends disagree with me because they find it too sweet. What is the point of eating sweets if they are not sweet? Anyway, back on topic. What I love about this combination is the mix of the red bean flavour and bits from each bite of the chewy yokan and the rich yet refreshing bitterness you get from the Shizuoka green tea in contrast. The jelly form of yokan that is stuck around your tea can also be melted and washed away by said tea (I really do enjoy the tea and not just to use as mouthwash, I swear! 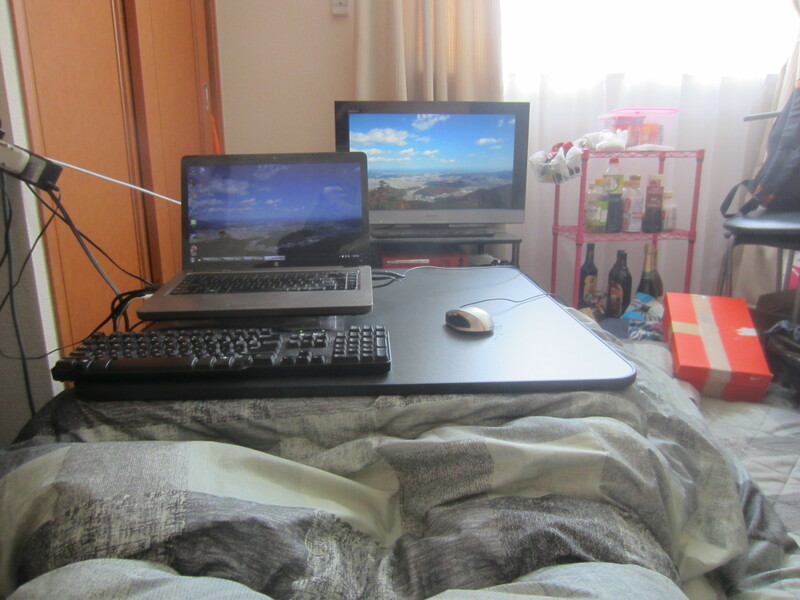 ), and nothing beats this combination in the middle of winter. 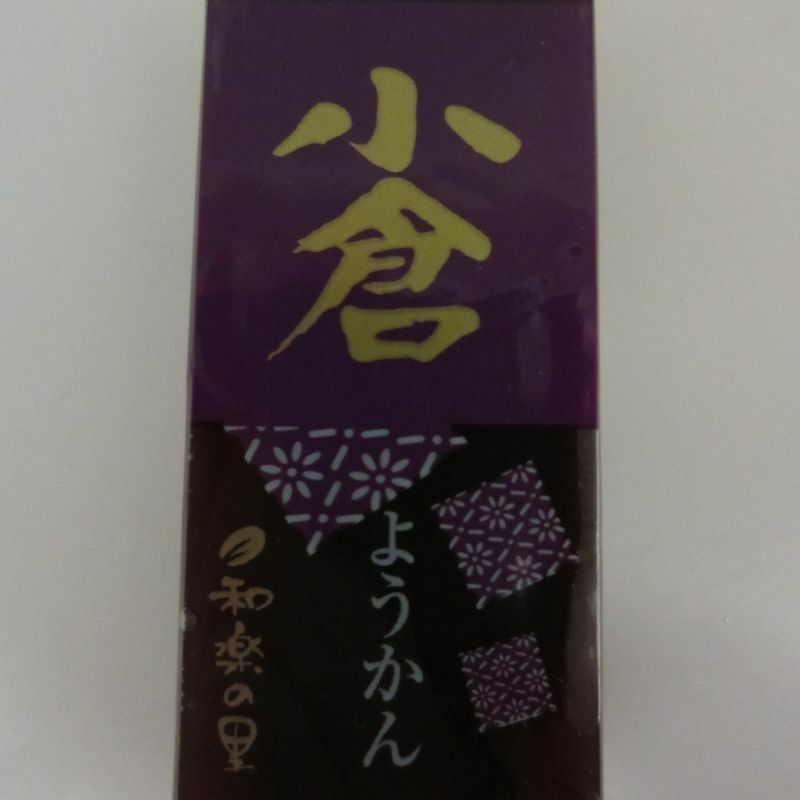 If you are drinking some Shizuoka green tea at home, next time try pairing them with my recommendations, and I hope you will enjoy it even more!